Do you have carpeting or upholstery in need of a professional cleaning? Are you looking for a full service carpet cleaning company to provide many services including carpet and area rug cleaning, furniture and upholstery cleaning, hardwood floor cleaning, tile and grout cleaning, and new carpet sales and installation in Royal Oak, Michigan? 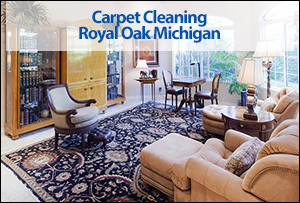 Capital Carpet is a full service carpet cleaning company serving Royal Oak, Michigan. Our carpet, upholstery, and area rug cleaning technicians have many years of experience and training. 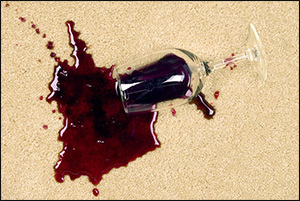 We know how to get tough stains out and your carpeting will dry quickly. We provide a deep clean for area, Persian, and oriental rugs and will not damage your valuable fabric. 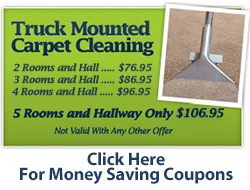 Capital Carpet also offers sales and installation of high quality carpeting for residential and commercial use. 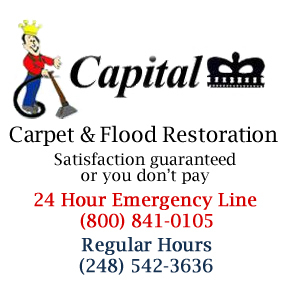 For a full service carpet cleaning company serving Royal Oak, Michigan call Capital Carpet today. We offer many services including carpet cleaning, upholstery cleaning, area rug cleaning, tile and grout cleaning, hardwood floor restoration, and new carpet sales and installation. Testimonial: "Very pleased with service. Perfect Job"
Testimonial: "Good job as always, Been using for years!"